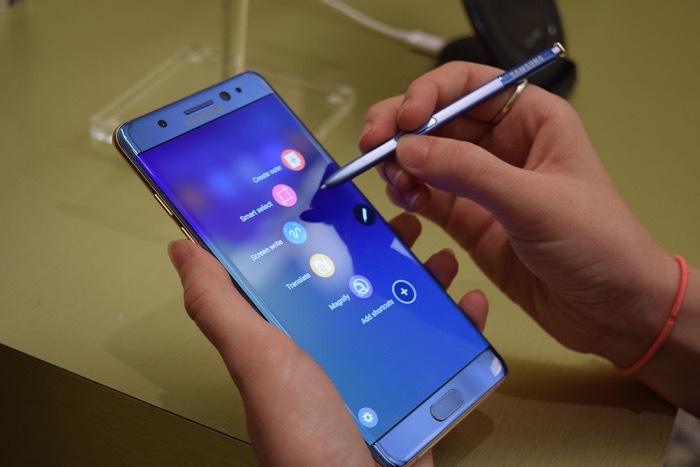 Samsung has revealed that more than 80 percent of its Galaxy Note 7 handsets have now been returned as part of the global recall. The company has revealed that its customers have returned more than 2.7 million units of the Galaxy Note 7 since the global recall started back in September. The company also revealed that the return rate of the device is lower in their home country of South Korea than in other countries. The device will be rendered useless in some countries later this week when an update will remove cellular connectivity from the handset. The recall of the Note 7 has cost Samsung a lot of money, it is not clear as yet how much but is is expected to be in excess of $1 billion.